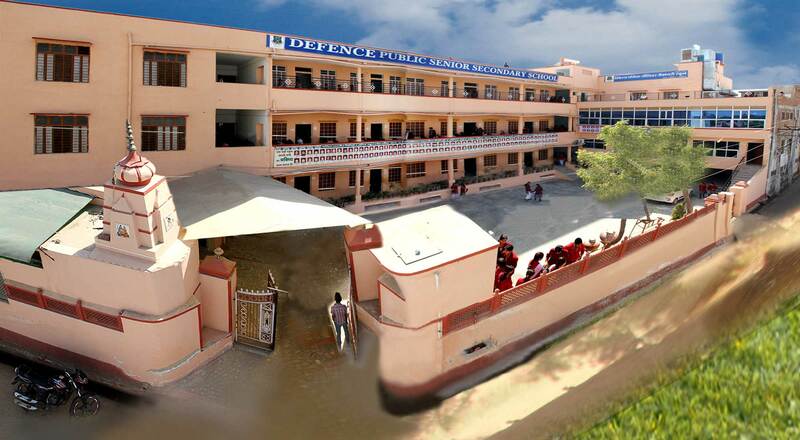 Defence Group of Education came into existence with Defence Public School during the academic sesion 1990-91. with the approval of Government of Rajasthan and is affiliated to the Rajasthan Board, Ajmer(RBSE). It is etablished by Educationist Mr. G.L. 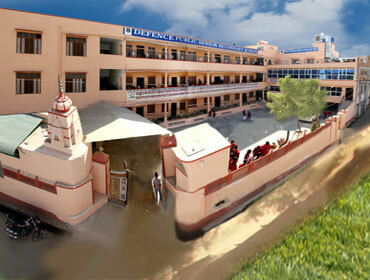 Kaler, Distt.- Jhunjhunu(Rajasthan), Education is a ray of hope in their life.Defence Public School is dedicated to bring higher education in level and remote areas and to import knowledge and develop skill in women to become professionals. 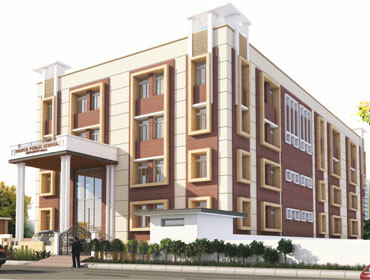 This institute aims to provide object oriented education keeping in view the emerging industrial and busines opportunities globally for that institute is running Arts, Science and Commerce Faculties.This institute have highly qualified and dedicated faculty, excellent environment for academic and intellectual growth. We has a vision to be an excellent institution for professional learning for students comparable to the best in the field of education. Military School Enterance exam Date - 17 december 2017. 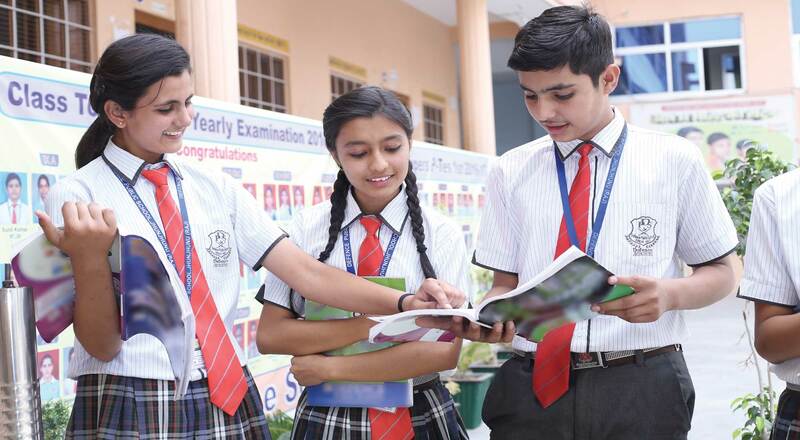 A prominent coaching for NDA,Navy,Airforce Sainik, Military School Entrance Exam Prep. Copyrights © 2016 All Rights Reserved. 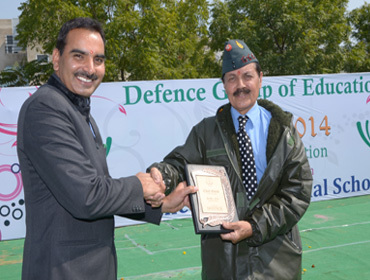 Powered by Defence Group of Education.